If you’re looking for the easiest way to add lighting to your Ice Shelter Check out this Prime Day Deal over at Amazon. All you need is these Luminoodle LED Rope Lights and a Portable USB Power Bank and BOOM! Your shack has built in lights! 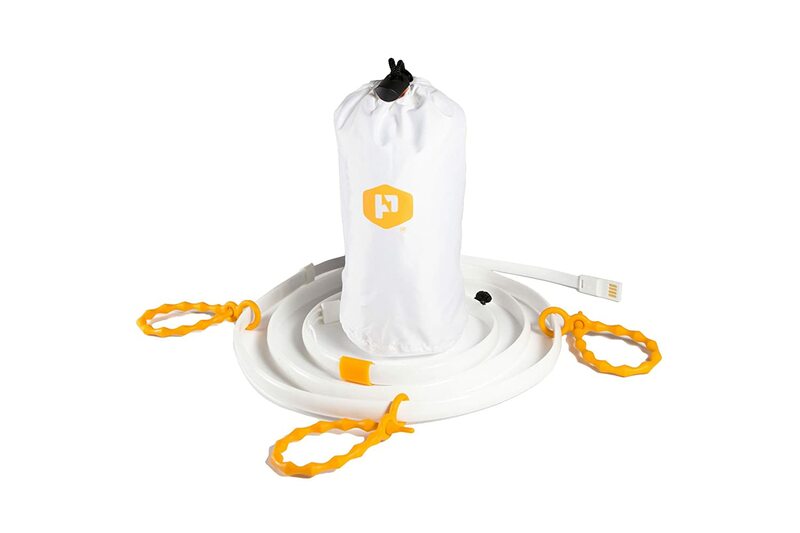 Own and use a Texsport Portable Outdoor Propane Heater? Take advantage of this Ice Fishing Deal? Give us your two-cents in the comments below. Posted on July 11, 2017 July 11, 2017 by IFDPosted in Accessories, All Deals, SheltersTagged ice shelter light, LED, luminoodle, luminoodle led rope light, Waterproof, waterproof led.